This time of year is always my favorite. We took my son to the Festival of Colors for the first time. We went up a ski lift and looked at the beautiful leaves, each in it's own right beautiful with the vibrance of autumn. My son got a kick out of the ride, but was more interested in the horses on our way down. Now that autumn is in full swing, well at least in my home town, fall attire is in full swing and the Shopbop annual Friends and Family sale is always a great way to add some pieces. 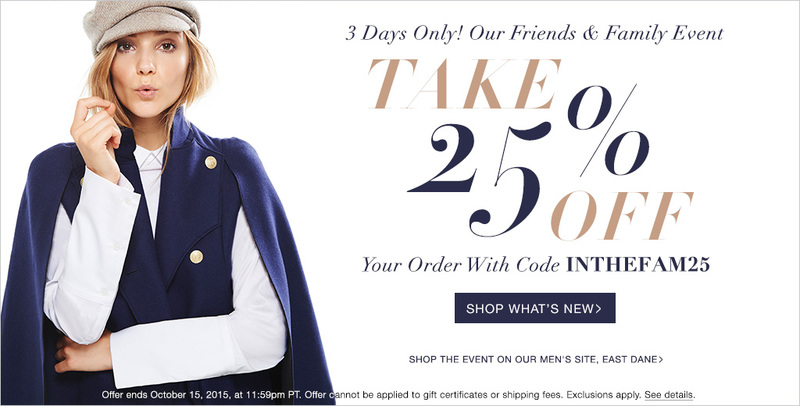 Everything is 25% off (CODE: INTHEFAM25). It's the perfect time to add some fall favorites to your closet. Here are a few of my faves, and also possible in my cart as well. Here are some other great buys!